If you are looking for a Sonoma County Mortgage, get a mortgage rate quote. Mortgage Interest Rates move on a daily basis causing interest rates to change sometimes by the hour. Daily macro economic events influence the buying and selling of bonds which stimulates the movement of money and subsequently, interest rate movement. Get A rate mortgage quote so you can have a general understanding of what your mortgage locked-in rate is going to actually be. A mortgage rate quote is based upon several parameters which all play a factor in the pricing of a home loan. Whether the loan is a purchase or refinance transaction plays a factor, as does the specific loan program you are interested in. For example a 30 year fixed-rate mortgage is almost always priced slightly higher than a 15 year fixed-rate loan. The property state and the county the property are also very important. In California, loan amounts for conforming loans are $417,000 and the maximum financing can go as high as $662,500. Those changes can make a big difference in your interest rate. The loan size and approximate value of the property help determine what’s called the loan to value. A higher loan to value can change the structure of the loan and subsequently the interest rate.  For government loans such as an FHA loan, these factors don’t discriminate based upon loan to value. The type of property is a critical component which needs to be evaluated by the lender. A primary home, single-family residence is always going to qualify for the lowest interest rates and the best possible financing available versus an investment property, condo, or two unit property. Typically, default rates lower on owner occupied single-family residences than on investment properties hence the lower interest rate. 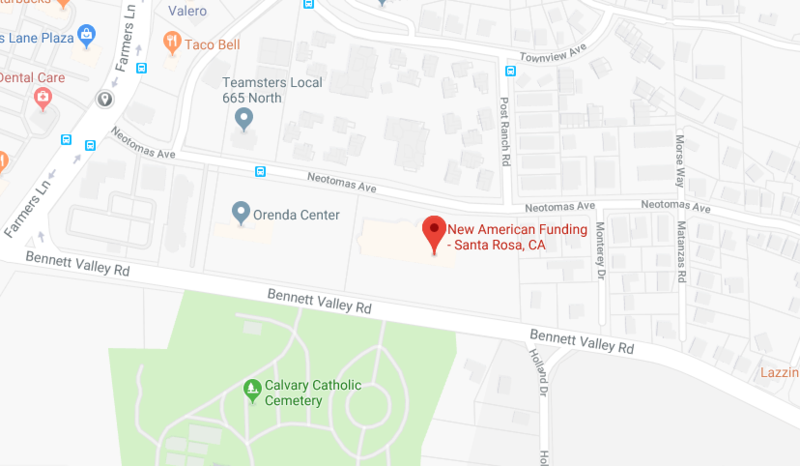 Need a Santa Rosa Mortgage Rate Quote? Credit Scores are another very important component of getting a mortgage rate quote. Credit Scores help the lender evaluate the overall creditworthiness of the loan file and how likely the borrower is to not make a mortgage payment. The higher the credit score the better the interest rate on almost every loan program available except for FHA loans where the rates are nearly identical to someone with lower credit scores. Someone looking at an FHA loan with a higher credit score however, is going to have a much easier time actually getting the loan to close than someone who has lower credit rating. So it’s definitely advisable to keep the credit score as high as possible, no matter the interest rate. The last component of getting a mortgage rate quote, is the rate lock period time frame. This is perhaps the most overused item working with an internet lender. Almost all Internet only lenders, advertise extremely low 30 year mortgage rates based on 30 day lock periods, but in reality the rates they are quoting are really 15 day mandatory deliveries which is not the same as a 30 day price quote. A true 30 day price quote is always going to be a little bit higher than the 15 day quote, because the lender can close the loan in less time and there is less risk to the lender by closing loan faster than letting a loan stay on the books with the risk of future interest-rate movement. So when you are getting quotes for a Sonoma County Mortgage loan, make sure all of these factors are being included in your live rate quote. 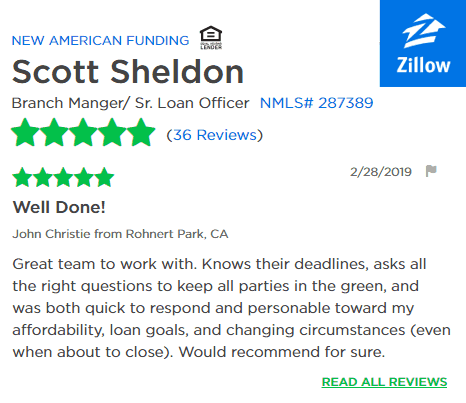 For getting live rates for a purchase or refinance loan in Sonoma County, contact Sonoma County Mortgage Lender Scott Sheldon.